Affordable Dumpster Rental of Austin (512) 575-3885, Starting at $199! Welcome! 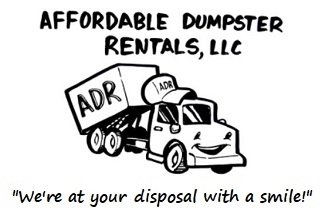 Looking for Dumpster Rental Prices in Austin? 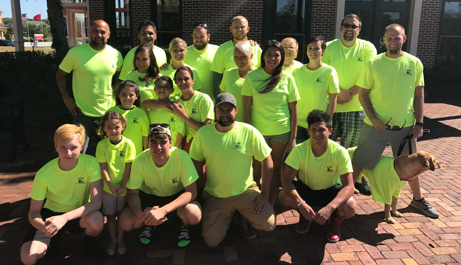 We are here for your Dumpster Rental needs! Affordable Dumpster Rental provides low-cost Residential and Commercial Roll off Dumpsters and Dumpster Bins starting at $199. We’re Austin's premier dumpster rental service to call today for rates and services. Our Austin TX Dumpster & Bin Rental Service includes: Residential Roll off Dumpster Rentals - Construction Dumpster Rentals - Bulk Trash Dumpster Rentals - Garage Clear Out Dumpster Rentals - Landscaping Waste Dumpster Rentals - Commercial Dumpster Rentals - Roll off Dumpsters and Bins for any job! "We Do Our Very Best To Service Same Day Dumpster Rental Services. A Friendly Suggestion Is To Place Your Order 48 Hours In Advance To Secure Your Desired Delivery Date." Free EZ Quote Form - Powered by C.H. Free EZ Quote Form - Powered by H.W. Our Austin TX Dumpster Rental Service Areas include: Bastrop, Cedar Creek, Kyle, Driftwood, Wimberley, Lockhart, San Marcos, New Braunfels, Blanco, Dripping Springs, Spicewood, Jonestown, Pflugerville, Round Rock, Georgetown, Walburg, Cedar Park, Leander, Liberty Hill, Lago Vista, Marble Falls, Kingsland and all surrounding areas. 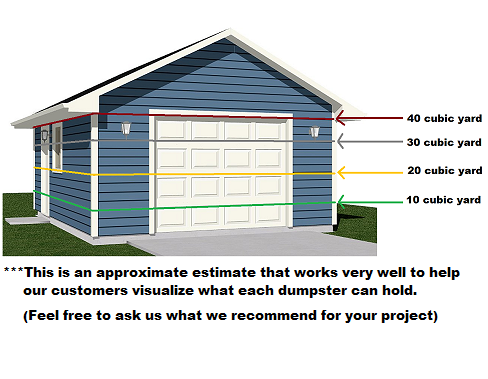 "We Work Hard To Save You money"
Roll-off dumpster and bins for all projects in Austin! Rent a roll off container in the Austin TX area, for trash removal or construction waste removal. 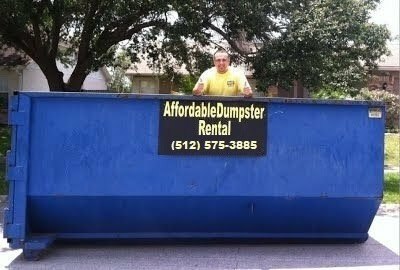 Looking for Cheap Dumpster Rental Prices in Austin? Call Us Today for a Dumpster Rental Quote! Austin TX Dumpster Rental Service Areas: Bastrop, Cedar Creek, Kyle, Driftwood, Wimberley, Lockhart, San Marcos, New Braunfels, Blanco, Dripping Springs, Spicewood, Jonestown, Pflugerville, Round Rock, Georgetown, Walburg, Cedar Park, Leander, Liberty Hill, Lago Vista, Marble Falls, Kingsland and all surrounding areas. "Family Owned & Operated" DRIVEWAY FRIENDLY!